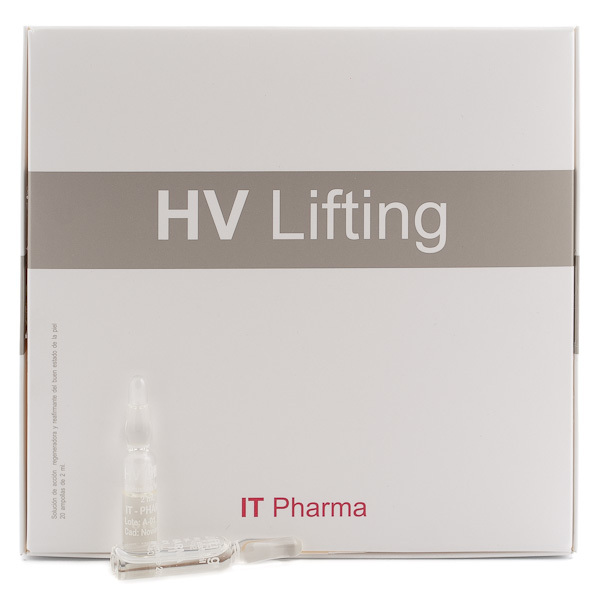 SKU: hvlifting. 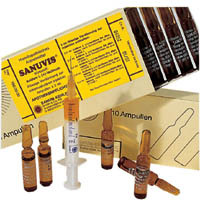 Categories: Facial rejuvenation, Mesotherapy substances, Vitamins, trace elements. 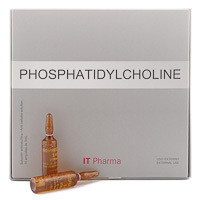 Tags: amino acids, facelift, glutathione, hyaluronic acid, vitamins, anti-aging, anti-wrinkle, mesolifting, rejuvenation. Hydroxy L•Proline, L-Tyrosine, L-Isoleucine, L-Valine. The wrinkles appearance has diverse causes: the mimics, natural aging, gestures repetition (frowning). 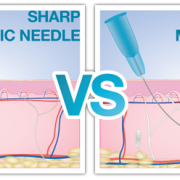 The efficacy of Hyaluronic Acid over the expression fine lines is quite high, avoiding any side effect since it is a compatible component with the own HA from the organis. This cosmetic product provides a well studied combination of natural substances specially designed to stimulate and revitalize the skin, particularly those fragile, fatigued or weakened skins, as well as those dehydrated or damaged by the sun. The high concentration of HA makes the product extremely recommendable to treat the fine lines of expression with instant results (lifting effect) and further results over deeper wrinkles. HV Lifting has anti-aging effects, and guarantees the correct maintenance of the skin’s quality, fighting effectively against skin flaccidity. HV Lifting is comprised of homogeneous and effective mixtures that do not have any risk of adverse reactions. Its results will adapt perfectly to any kind ofskin, fighting against ageing effects (reduction of collagen fibres and alteration of the micro circulation). Once every two weeks for two months. Once a month for three months. One session every three to six months.